Confession time. I haven’t been too active on social media (which will change). In large part, this is due to me not eating that well… which at times makes me feel like a fraud or failure. In fact, it’s been about 9 months of not paying close attention to the keto diet. During that period, there were several weeks of eating 80% crap and 20% healthy. 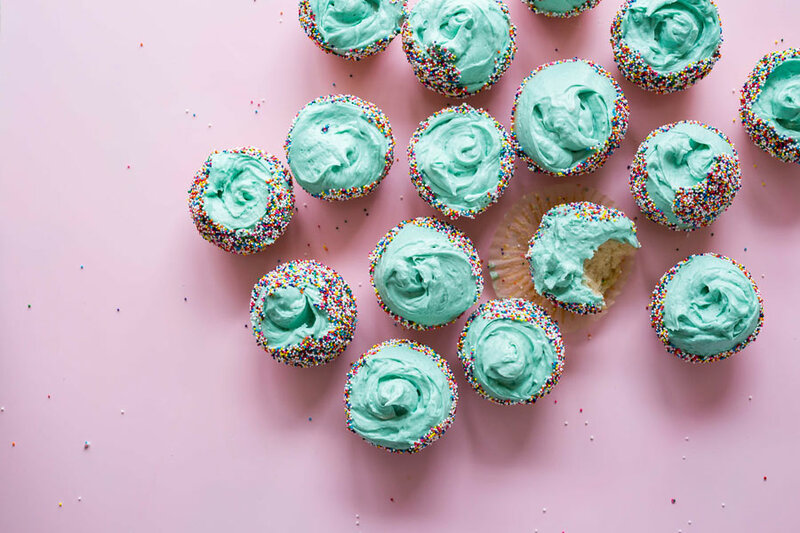 Thankfully, I wrote down plenty of thoughts as to why it happened, and want to share with my fellow over-eaters who struggle every day with bad eating habits. While eating keto, I didn’t consider any whole foods 100% off-limits, including vegetables and fruits. Variety is the spice of life. This is why tracking your macronutrients can set you free from a restrictive approach. 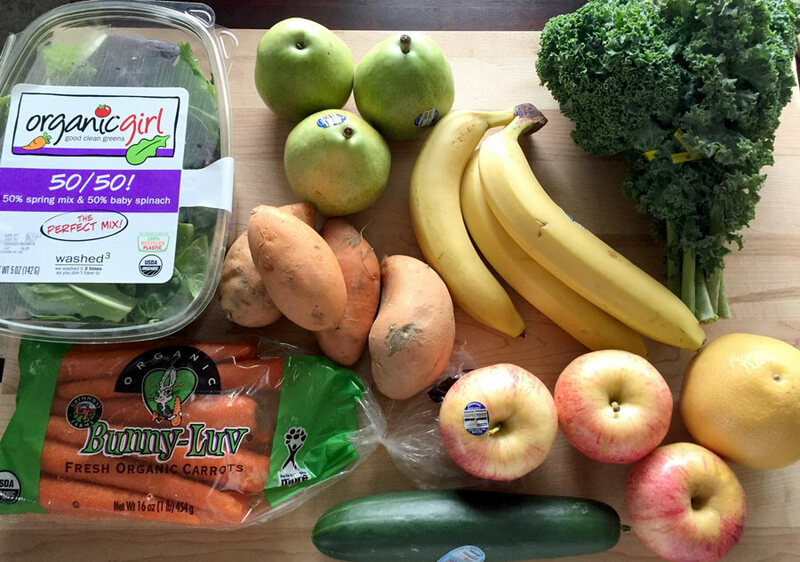 We know it doesn’t mean go make a fruit smoothie with orange juice. That’s still a sugar bomb. Just as important as the foods to eat, are the ones you should avoid. Let me start with the caveat that we don’t always have an abundance of options available at all times. Make the best choices you can given your circumstances. 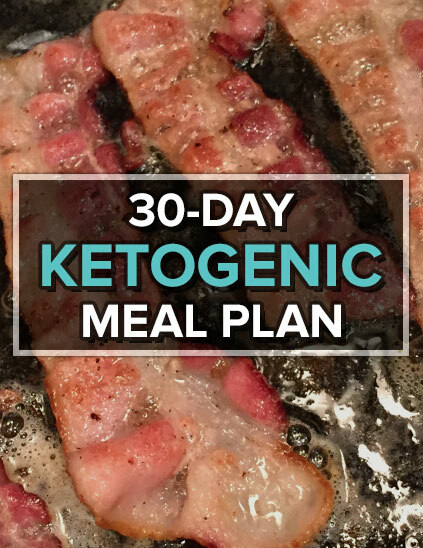 Here is the keto shopping list from my free 7-day meal plan. This is only a sample of what you can eat on the ketogenic diet. 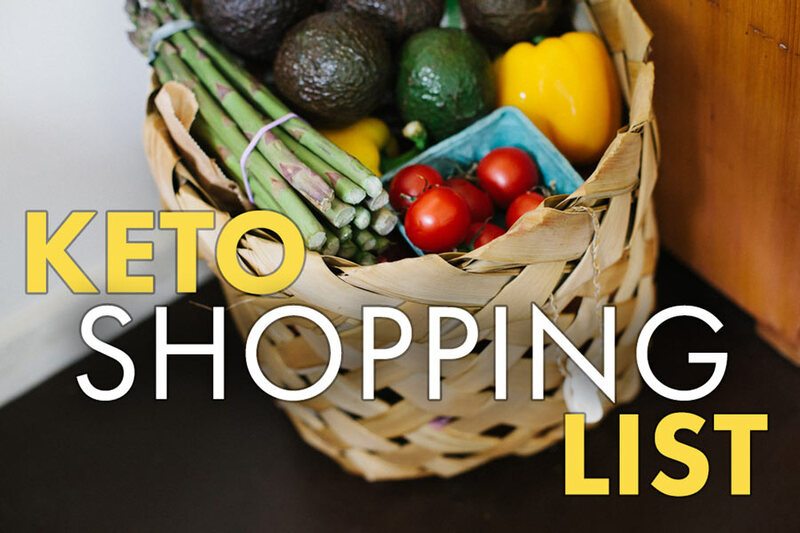 Click here for a full keto-friendly foods list.